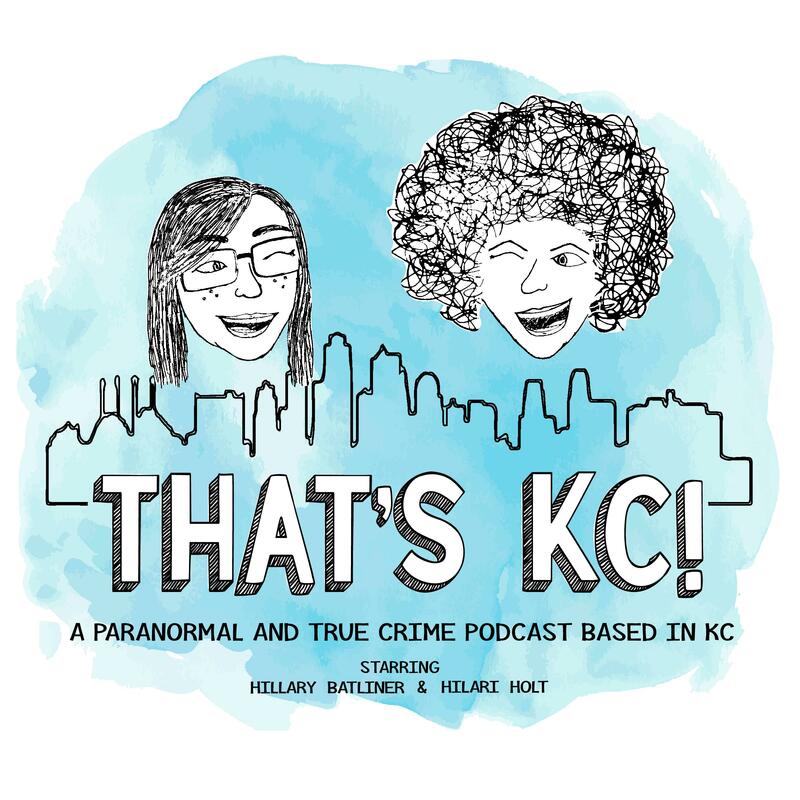 Episode 60 – That's KC! Since it is the 60th episode, we decided to tackle both True Crime & Paranormal, because we can and it’s all about Jesse James. Not the best person, but the infamy of this guy!